The 2016 Tony Awards may be over but that doesn't mean you have to stop relishing in their greatness! Relive the fantastic evening with this roundup of Broadway.com's complete coverage. From who wore what to who won what, we've got you covered! Hamilton brought home a total of 11 Tony Awards, including Best Musical. View a complete list of 2016 Tony Award winners. We go through each of the 2016 Tony Awards musical performances, beginning with our top picks. Get to the lowdown on the 2016 Tony Awards, including Hamilton's big win! We learned a lot while watching the 2016 Tony Awards! Find out our main takeaways from Broadway's biggest night. As host of the 2016 Tony Awards, James Corden was a ton of fun! Click to find out why we thought so. Glamorous and gorgeous! Here's who's red carpet looks we couldn't get enough of. See the 2016 Tony winners pose with their brand new awards! As the stars arrived at the Beacon Theatre, we were on hand to snap shots of all of the red carpet action. We asked the stars and nominees on the Tony Awards red carpet which records they'd love to break. Find out! Justin "Squigs" Robertson provides us with a fantastic and detailed sketch of the 2016 Tony Award winners. The 2016 Tony Awards were non-stop! Relive them with this whirlwind of GIFs. 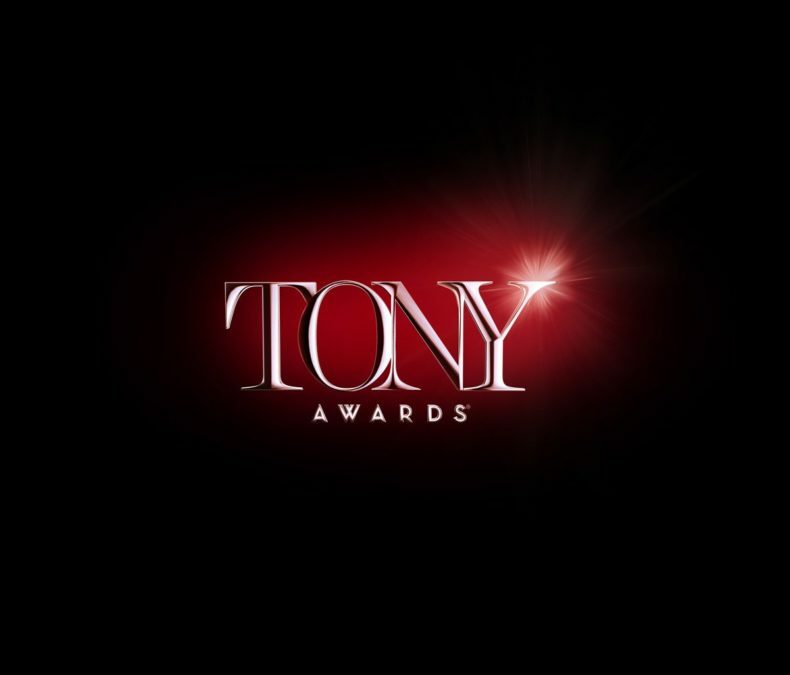 Party-hop with the brand new Tony winners! A roundup of news stories and tidbits, direct from the winners in the 70th Annual Tony Awards press room. James Corden kicked off the 2016 Tony Awards with a little bit of everything! Relive the dazzling and high-energy opening number. The live 2016 Tony Awards telecast brought in the biggest ratings in 15 years, thanks to a big boost from Hamilton. Tony Poll! Which Musical Number was the Ultimate Tonys Showstopper? The Color Purple? Hamilton? Waitress? Let us know which of the 2016 Tony Awards musical performances blew you away! Tony Poll! Which 2016 Tony Acceptance Speech was Your Favorite? The 2016 Tony winners wowed us with their heartfelt and moving acceptance speeches. Let us know which you thought stood out the most!